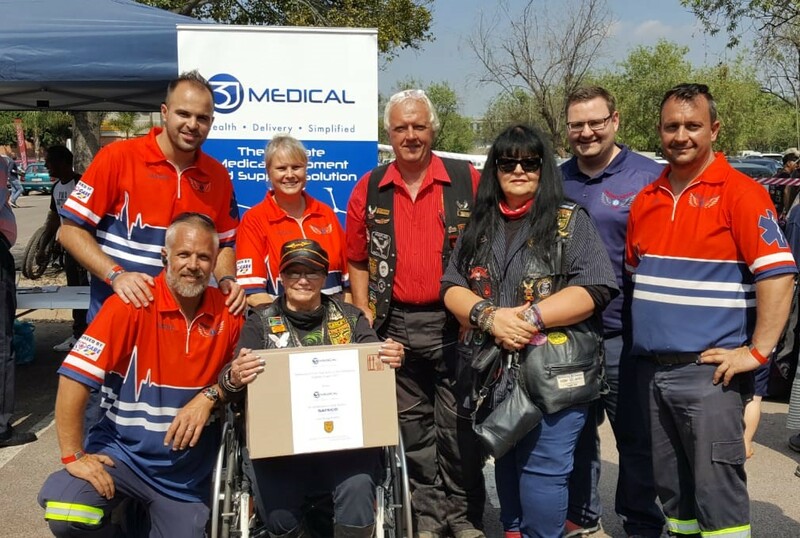 Central Chapter was invited by the Emergency Support Team to attend their Arrive Alive fundraiser and awareness campaign on Saturday, 13 April 2019. 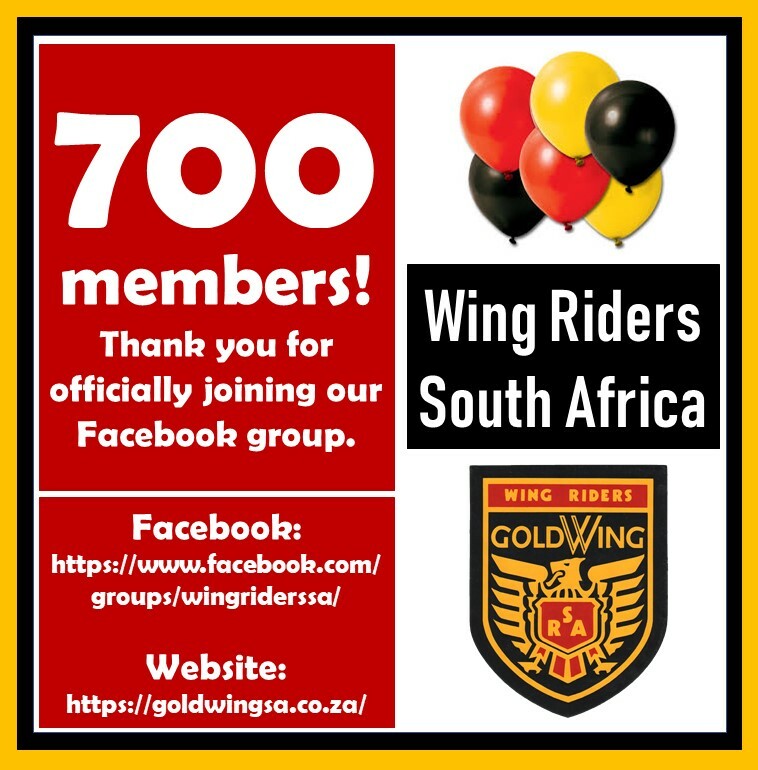 Wing Riders SA fully support the great work that Arrive Alive does in our country. 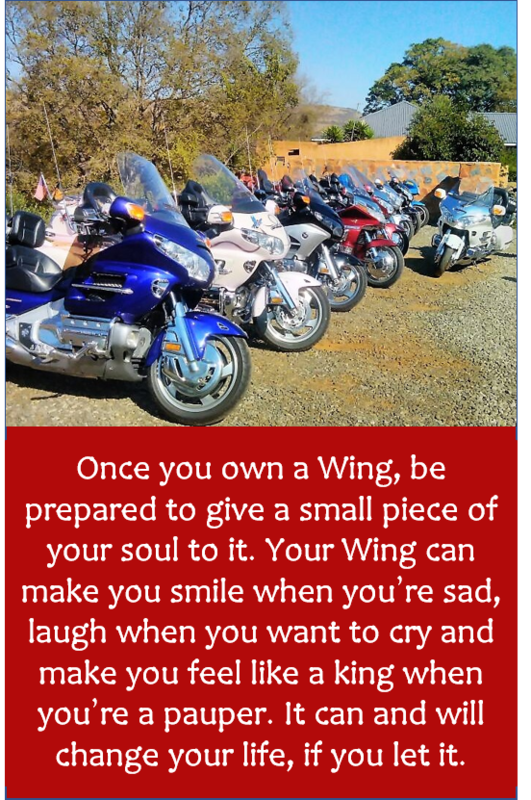 As motorcycle riders, road safety and the adherence to road traffic rules and laws in order to save lives, are of the utmost importance to each one of us. 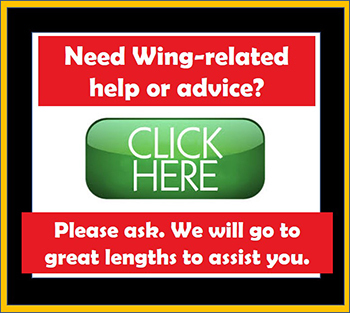 Thank you to Zenda Els from Central Chapter for acting as liaison with EST to join their fundraiser and awareness campaign and for arranging medical supplies with 3J to donate to EST to fill 22 medical kits. 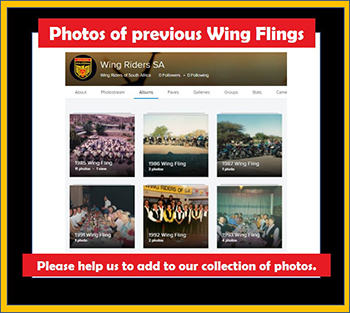 Thank you to Chris de Lange, Nita Liebenberg and Annelize Oosthuizen for the photos and videos which you can view HERE.